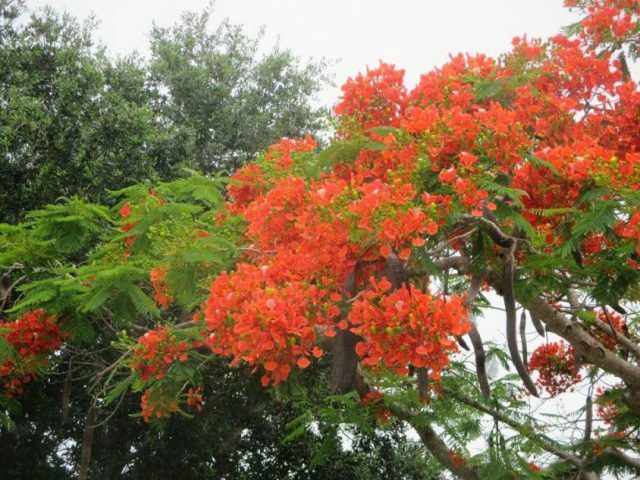 At Ocean’s Reach, we provide a “refuge” within a refuge that is both native, natural and beautiful. 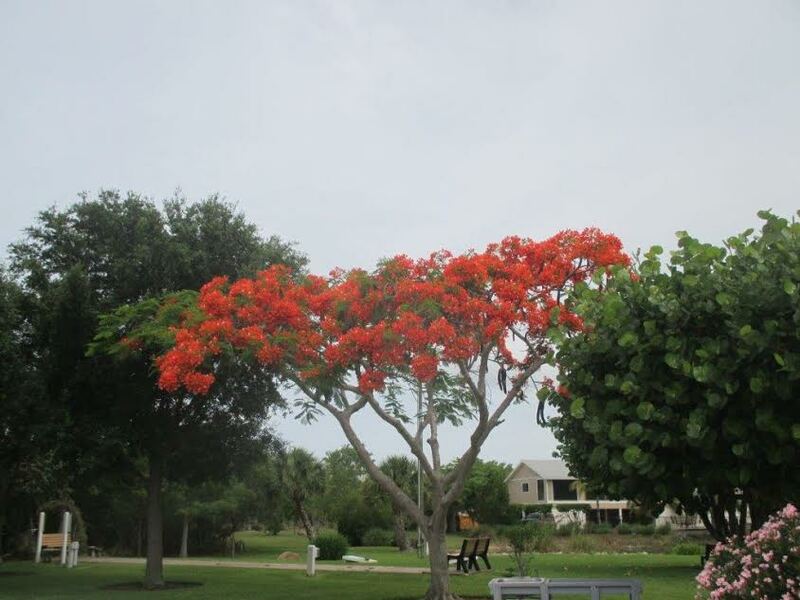 Our landscape design is created with vines, bushes and trees suited to host Sanibel’s native wildlife. 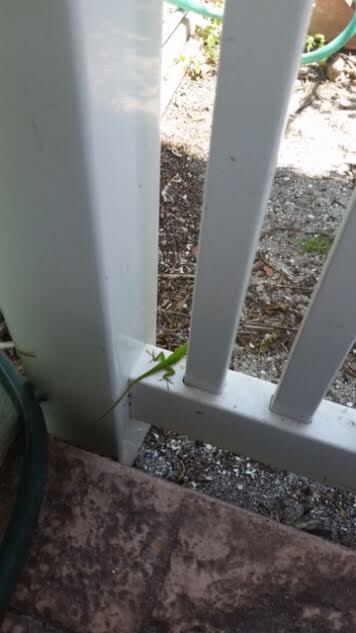 A visit to Sanibel is not complete without a chase encounter of the anole lizard. Catch one if you can! 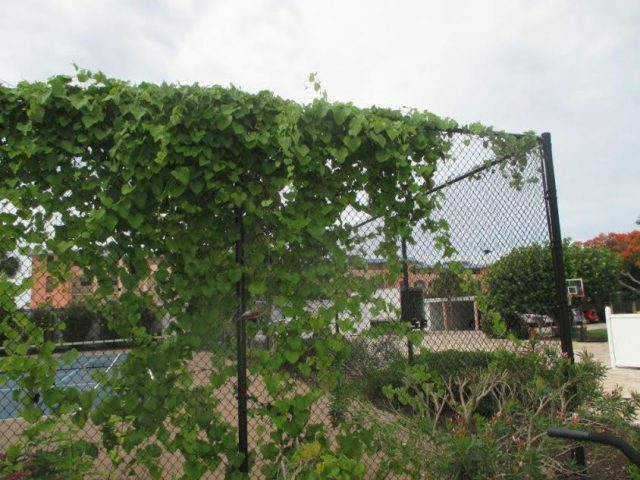 These 3 – 6 inch creatures are voracious eaters of small insects and the lizards are, themselves, a food source for snakes, small animals and birds. They can evade their predators with their quick scurry, chameleon color and agility. 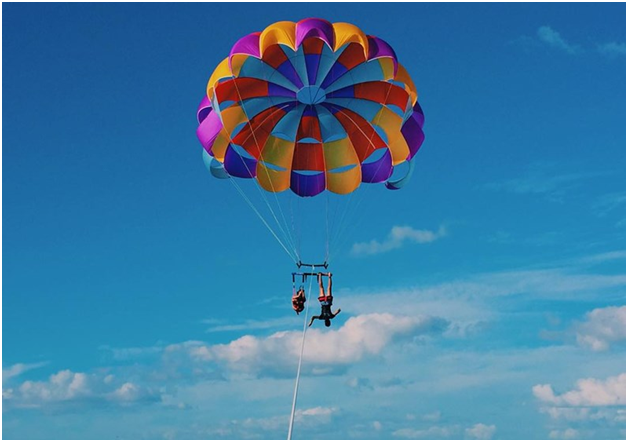 The Beaches of Fort Myers & Sanibel make for ideal parasailing adventures with unbeatable views from high above the Gulf of Mexico. We must admit, though, that this is taking high-flying thrill-seeking to a whole new level. 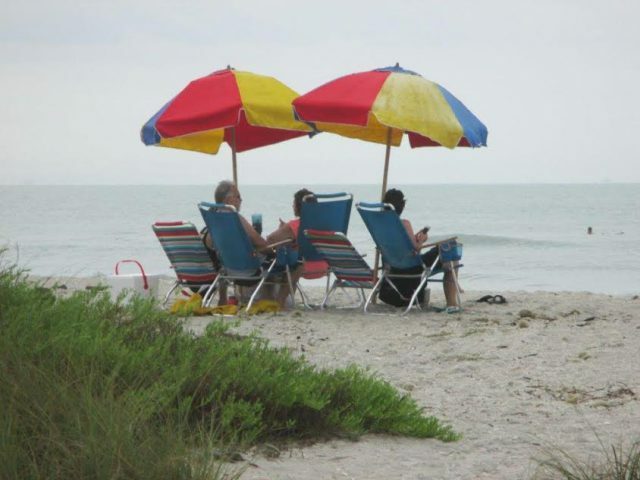 Experienced parasailing professionals are shown hanging upside down from their chute. 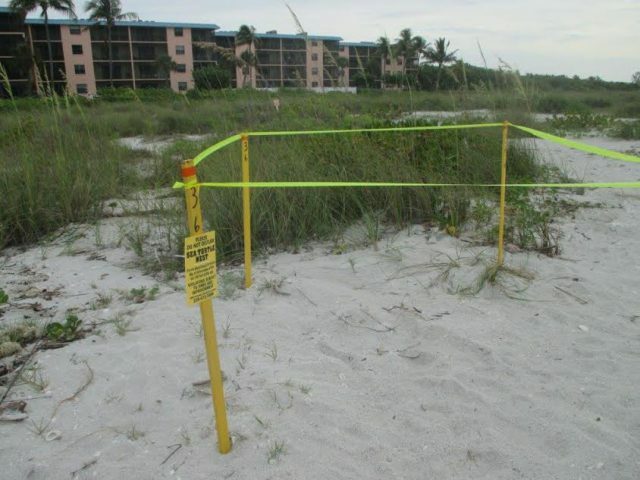 We recently told you about the discovery of a large nesting site on our beach. 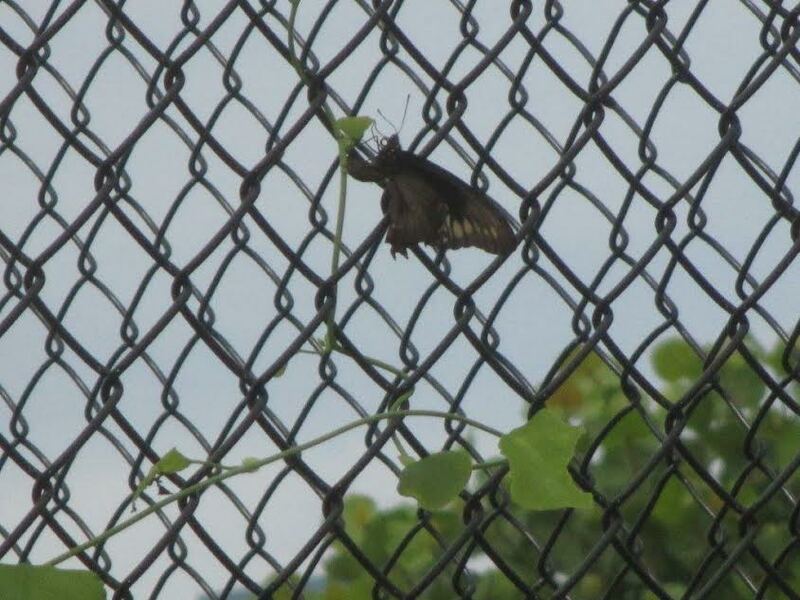 The next day, the eggs were located and the site was staked and roped off to protect from predators. 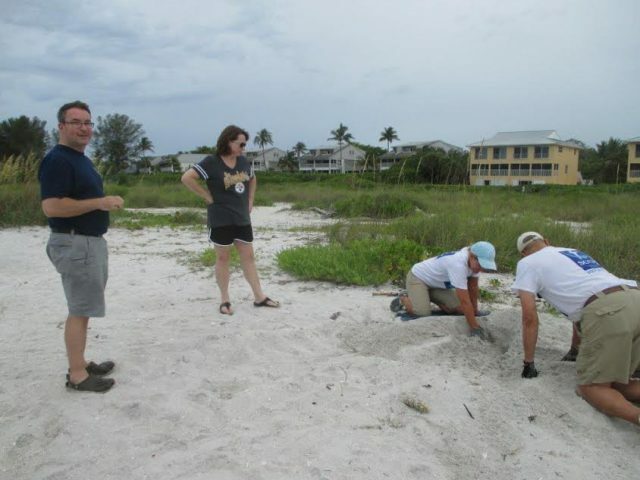 The Sanibel-Captiva Conservation Foundation volunteers told us that the eggs should hatch in about 58 days. This would make the due date around August 1. Watch for our next update! 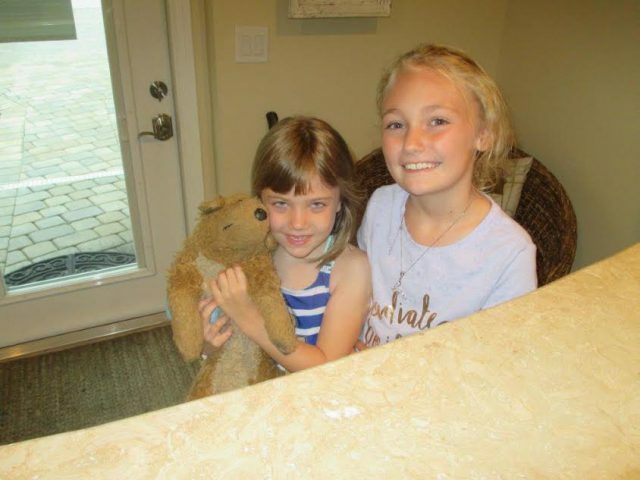 We love smiling faces! Our Guest Services team always enjoys welcoming you to Ocean’s Reach and exchanging smiles. Ahh! 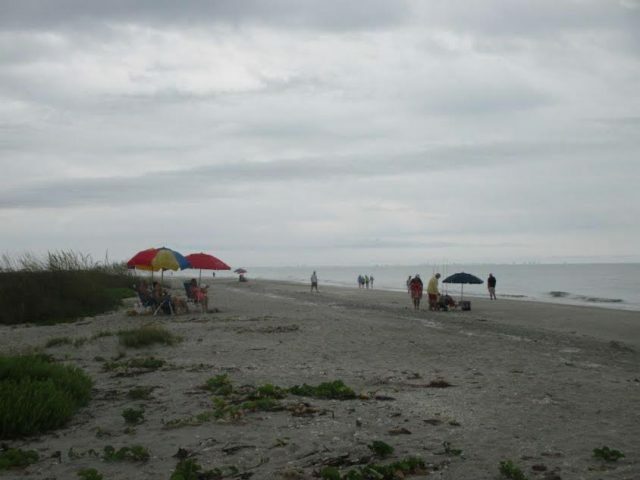 Even a foggy, misty day on the Sanibel shore does not deter our determined beach goers. 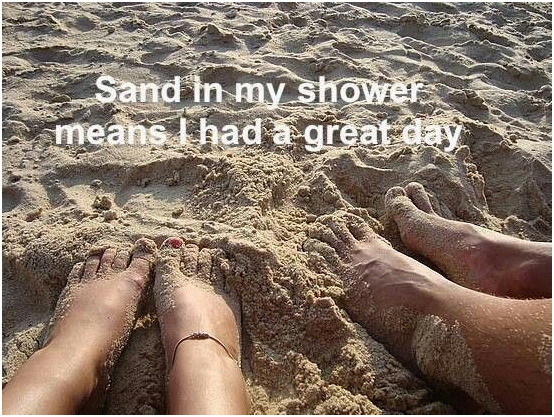 They love the beach, rain or shine! Before you ask, the answer is “Royal Poinciana.” Can you now guess what the most frequently asked question is of our staff while this tree is in full bloom? Our First Nest of the Season! We’re so excited! 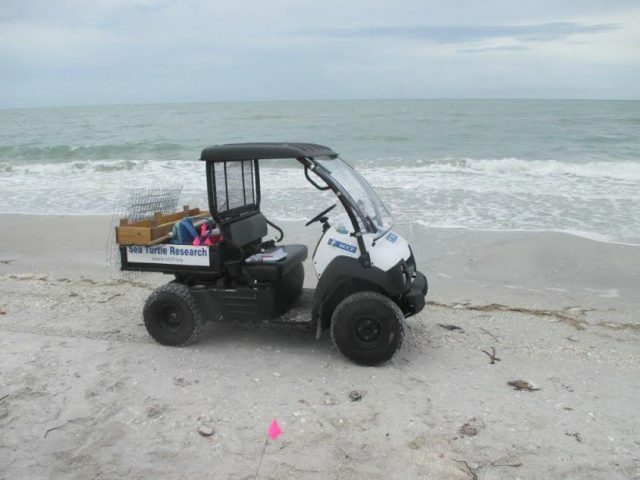 A large nesting site was discovered last week on the Ocean’s Reach beach. 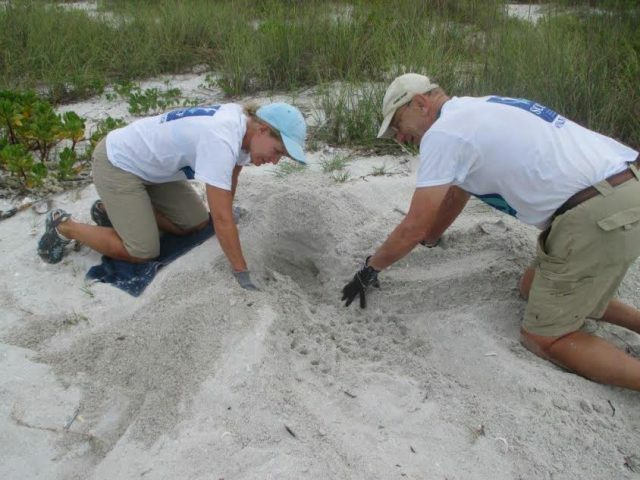 It’s our first one this season and we can hardly wait to see the progress, from the staking of the site to the hatching and crawling of the babies out to sea! 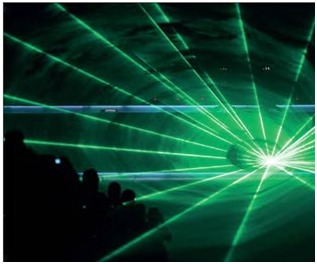 The Calusa Nature Center and Planetarium (CNCP) will host its classic laser light show this upcoming weekend, June 23 through June 25. Evening showings are planned for 7 p.m., 8 p.m., 9 p.m. and 10 p.m. Cost is $10 per show. Each show averages 40 minutes.